Here are some factors to consider before you book your flight to the Philippines. Palawan or Cebu? Many find it hard to choose between these two Philippine destinations that both boast of pristine beaches, delicious food, and jaw-dropping scenery. Well, if time’s a problem and you can only cover one of these islands for your next trip, we’ve compiled a list that pits these gorgeous getaways against each other based on some factors that might make it or break it for you! With its clear waters, blue skies, and beautiful sunsets, Palawan is internationally recognised by many publications to have some of the best beaches in the world. 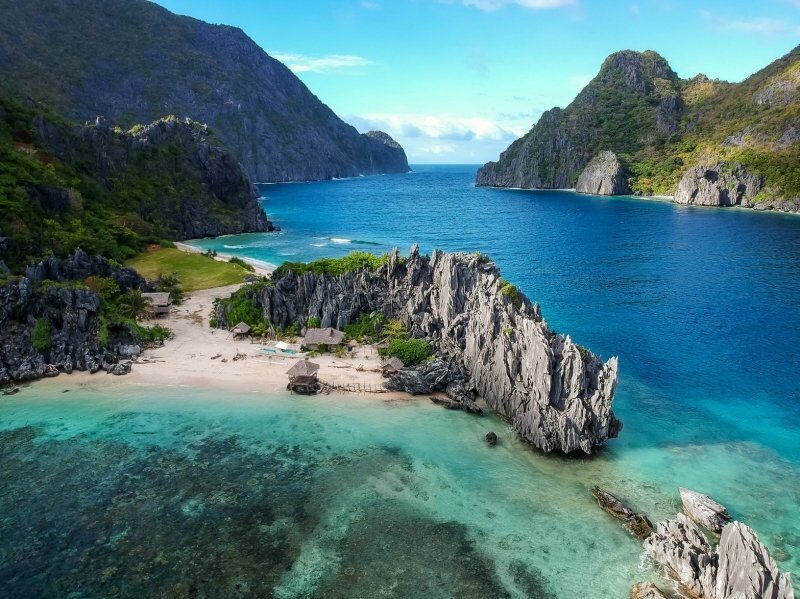 Furthermore, Palawan beaches are generally accompanied by stunning limestone cliffs that are sure to make your beach experience even more blissful. 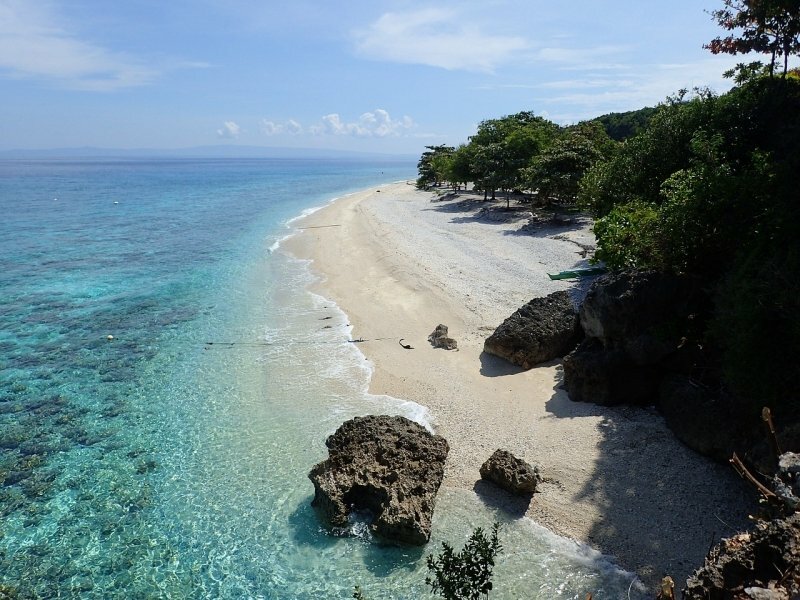 Cebu does have a fair share of tropical beaches but a huge part of its attractions are still in the city. If Palawan’s stunning beaches have gotten your attention, you’d do well to stay at Club Paradise Resort, which offers the epitome of a tropical island holiday. 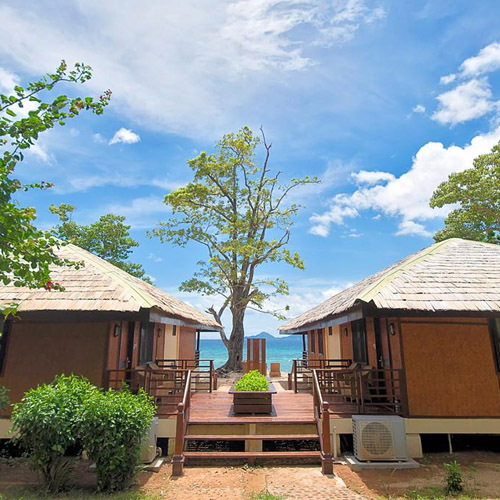 Its scenic location on the beachfront also features house reef that is teeming with sea life; despite its seafront address, it is also tucked within easy access of Coron’s attractions, along the UNESCO-listed Palawan Biosphere Reserve. Book your stay at Club Paradise Resort here! Due to Palawan boasting some of the cleanest waters in the Philippines, it is very easy to find fresh seafood on the island. 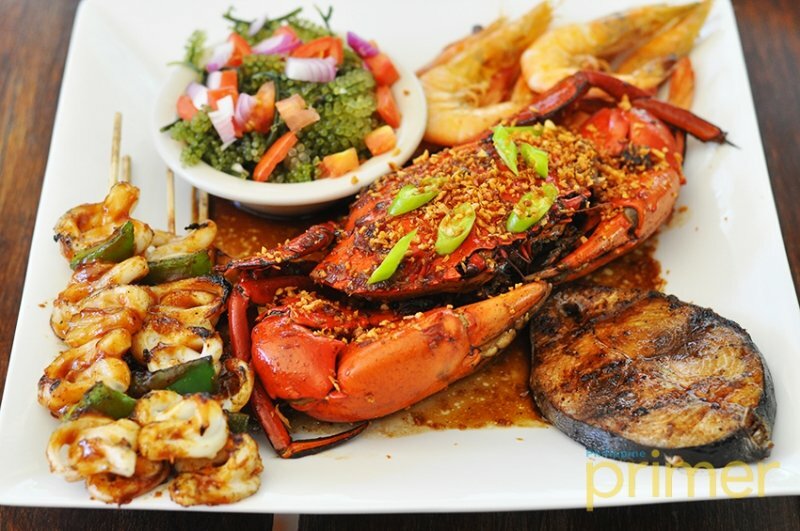 Crabs, lobsters, prawns, saltwater fish — you name it and the chefs there would happily prepare your request. You can even dine by the shore if you wish. 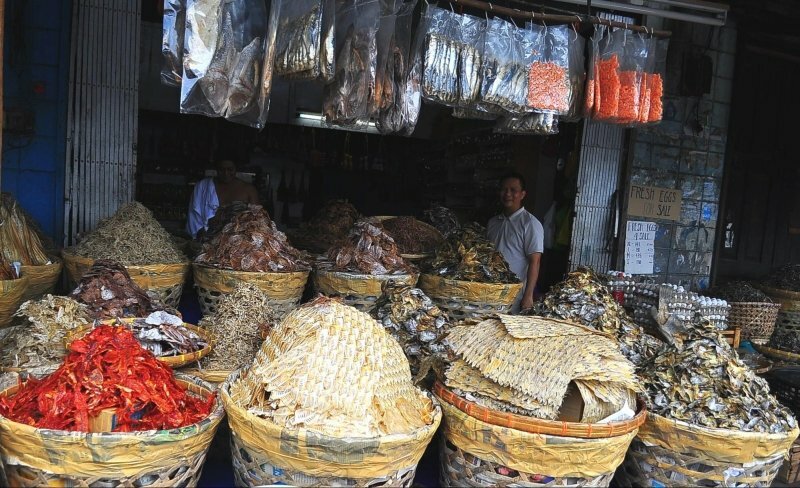 While Palawan is great for seafood, Cebu is THE destination for pigging out! 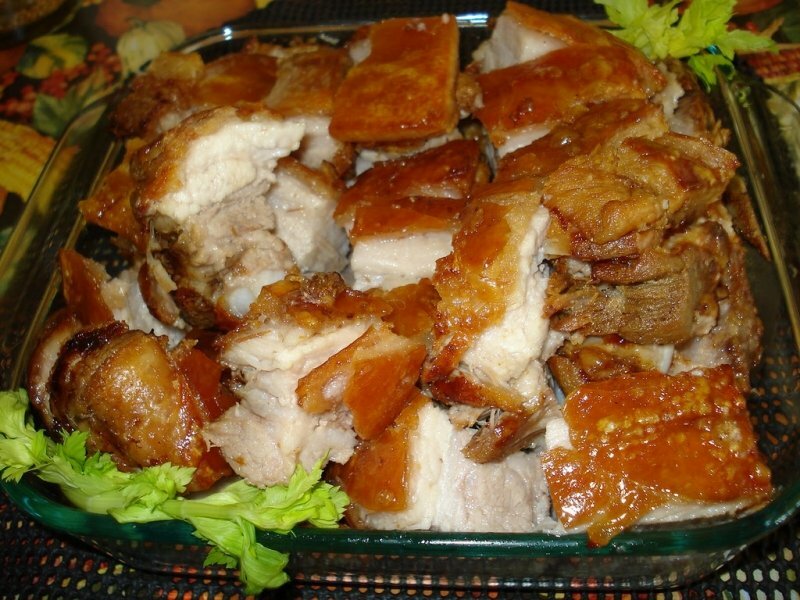 The island is best known for its lechon (roasted pork), which is often cooked with tanglad or lemongrass and is served with special sauce. 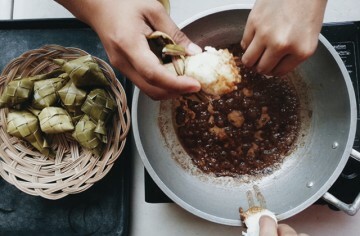 On top of this savoury option, Cebu also has decent seafood. In fact, they’re known for their scallops as well! This is going to be a tough fight as we are comparing magnificent beach cliffs with equally stunning mountains. And all tourists should know that both Palawan and Cebu have their fair share of stunning seas and summits, which visitors could easily access. Nevertheless, if I had to pick one, I would go for Palawan’s beach cliffs. The captivating contrast of its deep, blue waters against the backdrops of the cliffs makes the scenery of Palawan a tad more vibrant than Cebu’s mountains and beaches. Palawan has a bustling city called Puerto Princesa, but you won’t be able to reach it by car if you’re staying in El Nido or Coron. 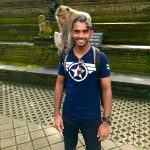 And if you are in one of those more secluded areas, it can be difficult to find cheap food and shopping options (you’d mostly be stuck in your respective resorts). Cebu, on the other hand, is filled with affordable shopping. 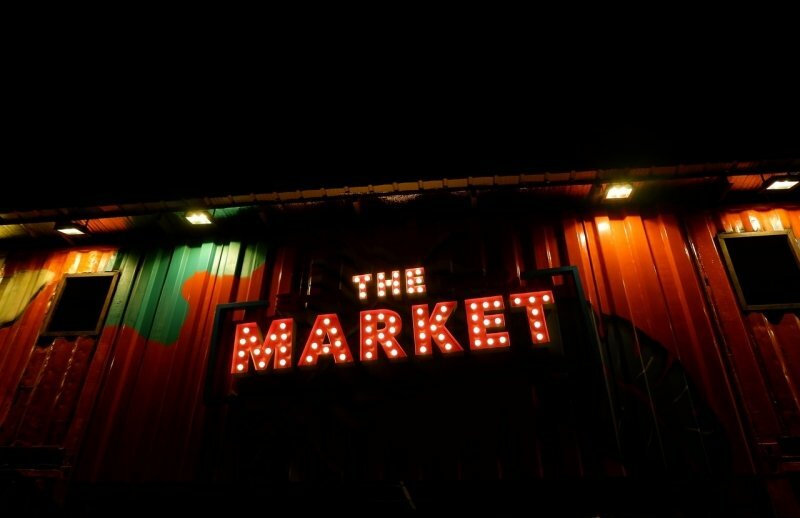 You can shop endlessly at night markets and score interesting finds from street vendors, and still be able to stick within your budget — always a plus in our books! In Palawan, most people don’t stay up late as they follow a very traditional island-like lifestyle. Cebu is the polar opposite as the city is alive and kicking even at night. It has countless nightclubs and food parks for you to have a ball in while chugging down your pint(s). Just remember to always stay safe during these drunken times. 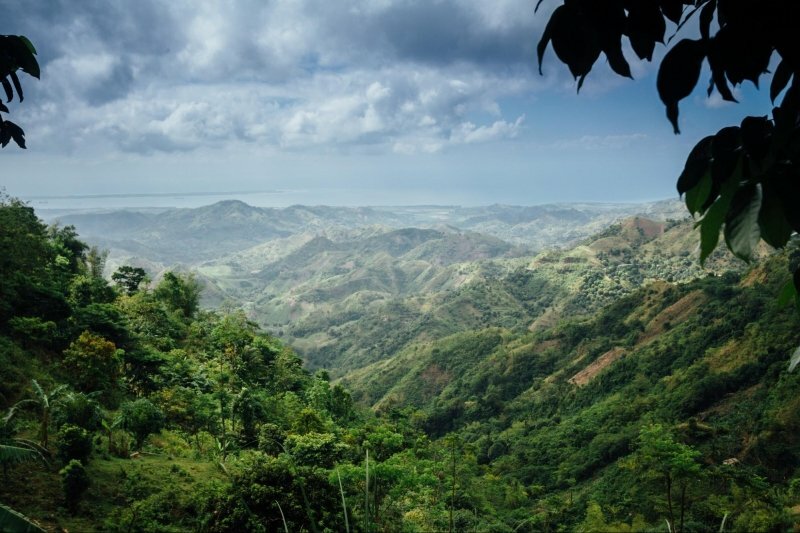 To satisfy your urge to sightsee, Cebu has a wide array of attractions for you to visit. 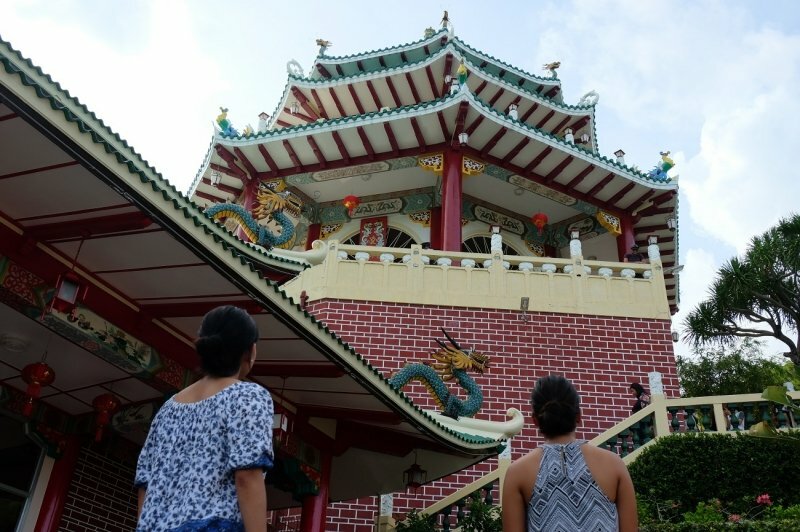 Its Taoist Temple, museums, heritage houses, historical sites, and churches are just some of the places you can explore while touring the city. 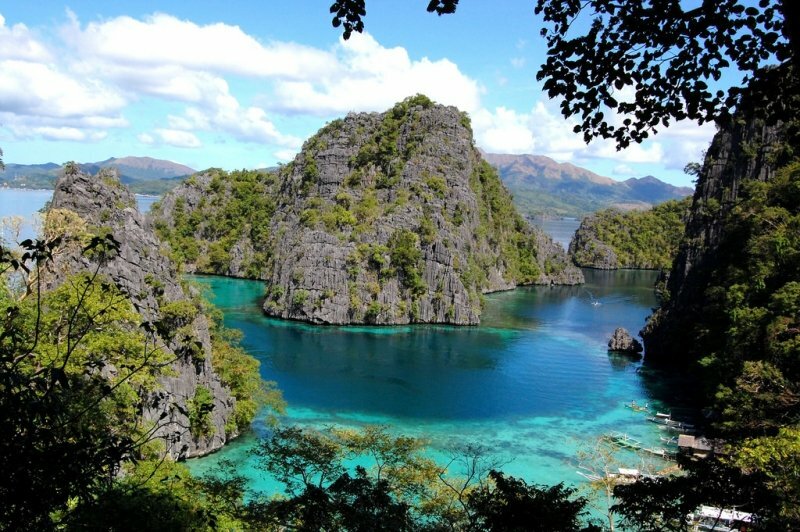 Palawan’s attractions are geared towards watersports and island-hopping and can require more time, energy, and funds. Getting around these two destinations is actually more convenient than you think. 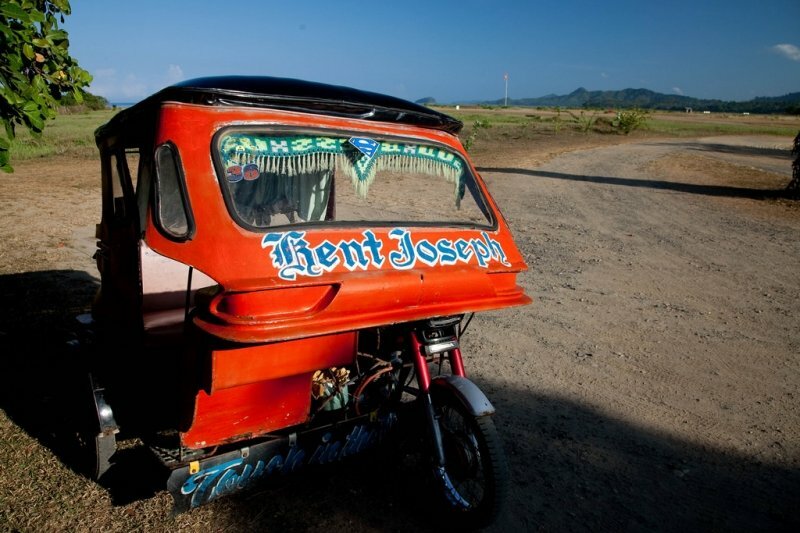 Besides vans and buses, which are one of the most common forms of travelling in Southeast Asian countries, tricycles and jeeps also major modes of transport in the Philippines. The tricycle is probably one of the cheapest and most convenient modes of transport. Via a tricycle, you can easily get to remote areas especially in the Palawan countryside where bigger vehicles can’t enter. The chances of having to ride with other passengers are low, too. 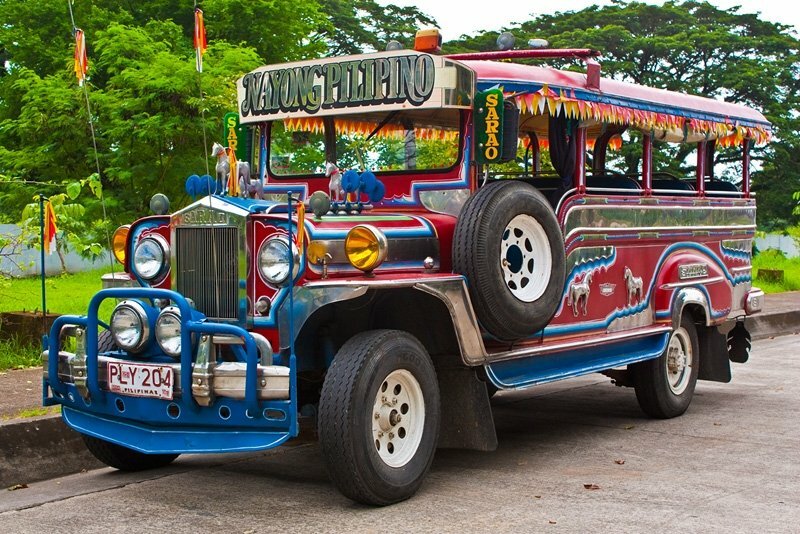 The jeep, more commonly known as jeepney, can be identified with their bright and vivid colours and rides are priced similar to the tricycles, if not cheaper. Keep in mind that both these vehicles don’t have air conditioning, but they get you to where you want to go quickly and efficiently. If you don’t want to try both in the city, there’s always the more expensive option — Grab or any other ride-hailing service. Based on these factors, it is evident that Cebu wins by a large margin. However, if the prime purpose of your holiday is isolation from the hustle and bustle of your daily grind, then Palawan might be an obvious choice for you. Either way, both of these Philippine islands have a lot to offer in terms of pure fun and excitement. Speaking of islands in the Philippines, Boracay is finally open to the public after going through a six-month environmental rehabilitation. We highly recommend checking it out, but be sure to follow the new rules implemented there! Remember, the only way we can keep on enjoying these tropical paradises is if we do our part as responsible tourists. Clean as you go!